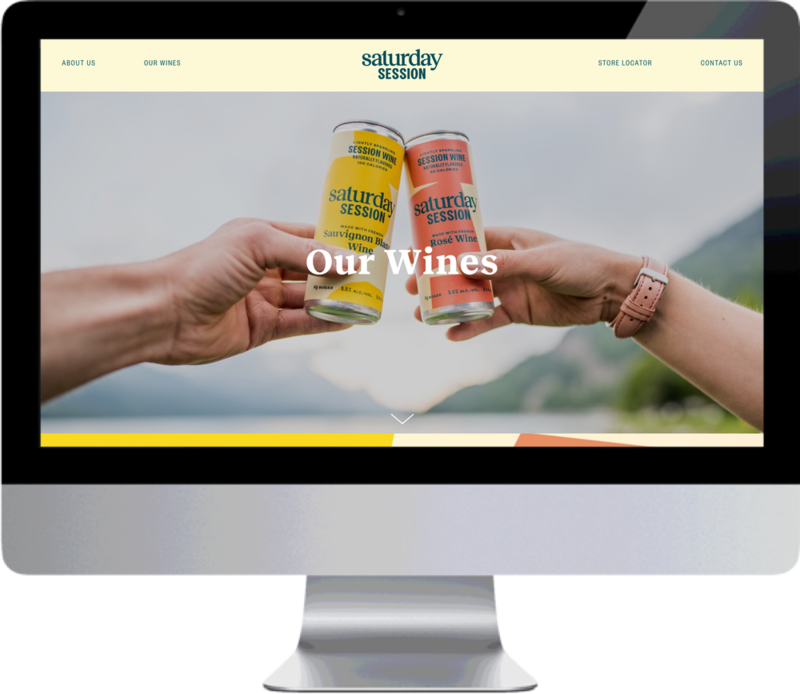 Launched out of ABInBev’s global incubator, ZX Ventures, Saturday Session Wine is a dry, refreshing and lightly sparkling wine with half the calories and sugar of regular table wine. Perfect for those long & hot summer days, Saturday Session lets you have your day and drink it too! 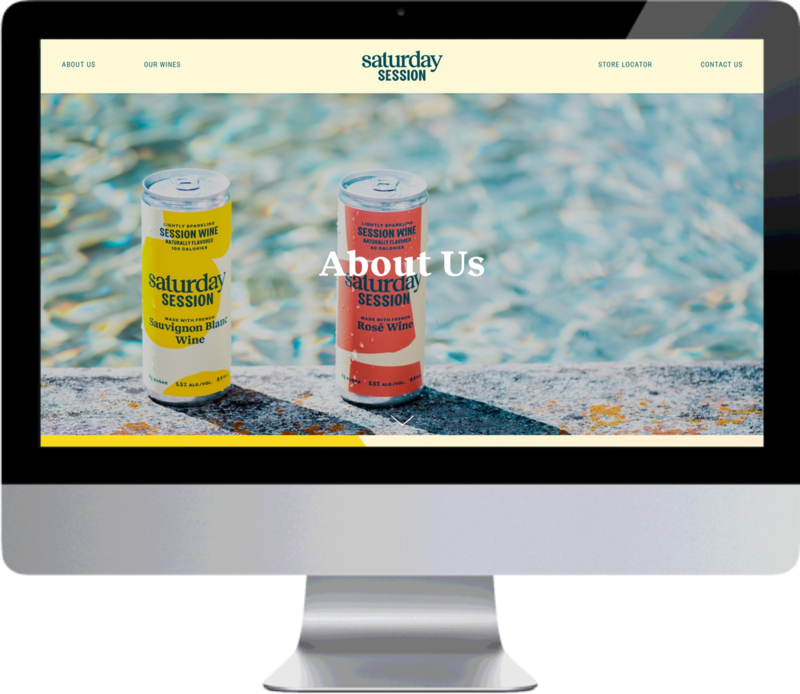 We partnered with Saturday Session in the Summer of 2018 to design & develop their website ahead of their launch in Washington, DC.